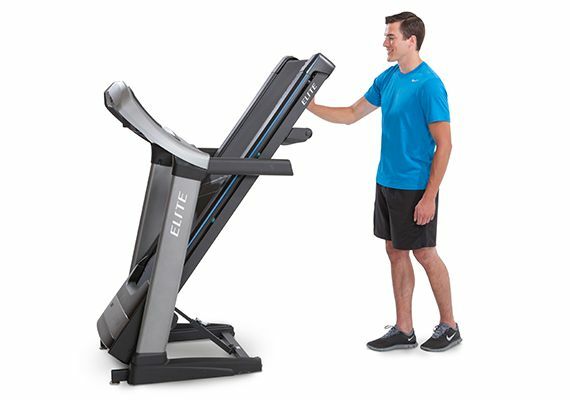 This treadmill is no longer in production, see the NEW Elite T9-02. The responsive Johnson Digital Drive recalibrates with every step or speed change. 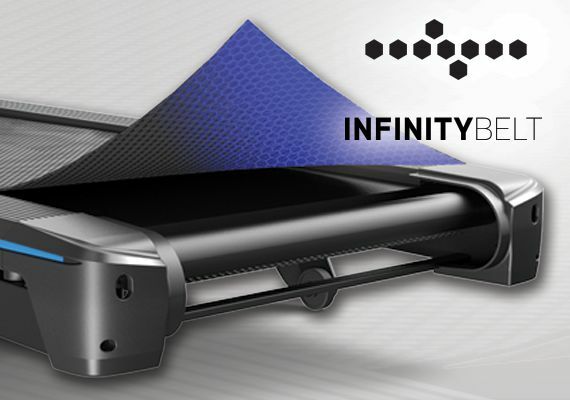 The Virtual Active technology plays stunning forward-motion video – synced with your workout – right on the 10" touch console and the virtually maintenance-free belt reduces need for routine lube. 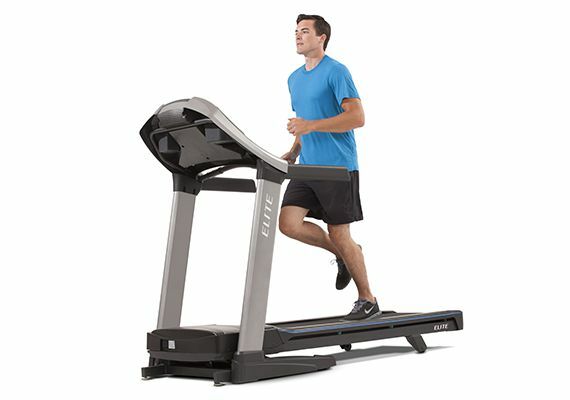 Running Area 20" x 60" 20" x 60" 20" x 55"
Roller Size 2.4" "front - 2.25"" rear- 1.75""" front - 2.4" rear- 1.8"
Assembled Dimensions (L x W x H) 194 x 90 x 152 cm / 77" x 36" x 60" 192 x 86 x 137 cm / 76" x 34" x 54" 73" x 35" x 61"
Folded Dimensions (L x W x H) 112 x 89 x 174 cm / 44" x 36" x 69" 125 x 86 x 161 cm / 50" x 34" x 64" 43.3" x 35" x 65"
Overall I like the T9. Not too bad to put together, a lot of programs to choose from, and the two virtuals are interesting to run to. Feels good to run on. 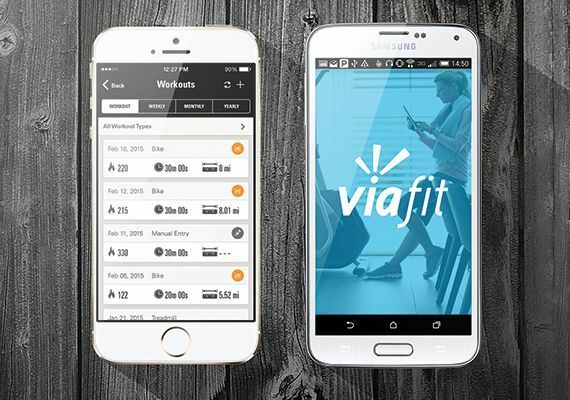 ViaFit unfortunately is a joke. Most of the time it doesn't sync with the app and when it does I am running a 5K at a 3 minute pace. I wish I could do that. With that being said, I am overall happy with this machine. I have enjoyed my treadmill! easy to use, works well for my needs. Have had some trouble tracking workouts, for example the total distance doesn't seem to be accurate. 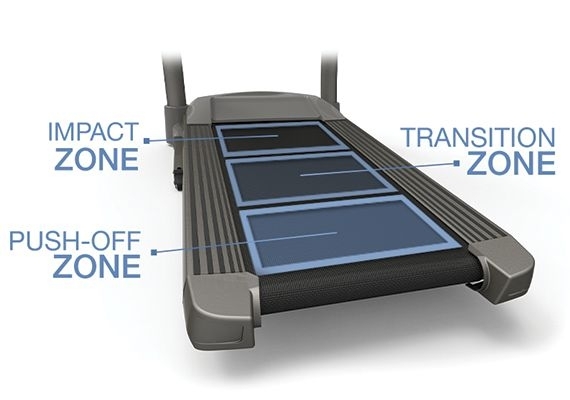 We had a Horizon treadmill for 11 years. The rear roller/bearings finally gave up on that machine. We searched Sears, Dicks and Sports Authority and didn't really find a unit we liked. 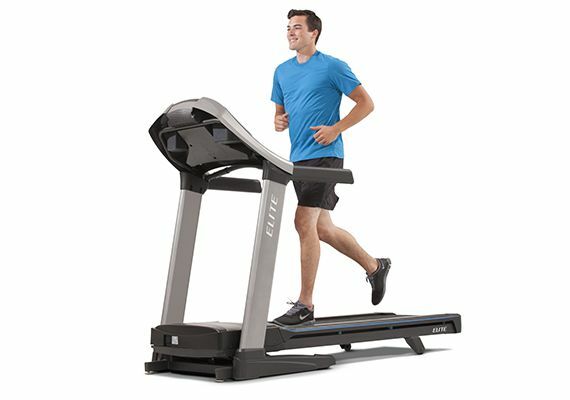 Then we went to 2nd Wind and found they carried the Horizon line of treadmills. We liked the features of the T9, but the machine was a little pricier than we wanted to pay. Thankfully there was a "State Fair" discount being offered, so we purchased it at the great reduced price. The treadmill is a great machine. Very smooth operation. The video screen is really nice. The Virtual Active feature is pretty cool. The trails are very nice and we like how the machine increases elevation based on the trail features. 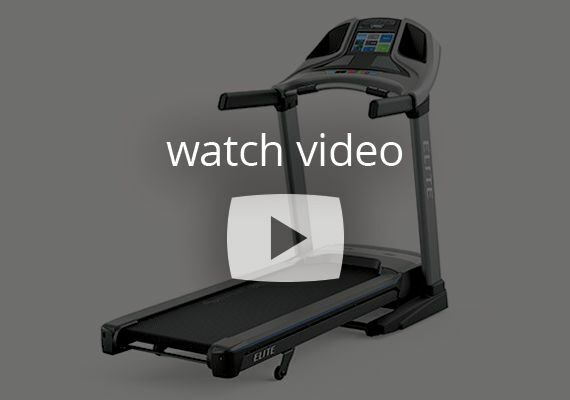 The speed of the trail doesn't correspond with the speed of the treadmill so I may only be walking at 2.5 mph, but the trail video continues to be running at ~ 4 mph. We plan on purchasing more trail options. Signing in to the Virtual Active unit was a little tricky but we finally figured it out. 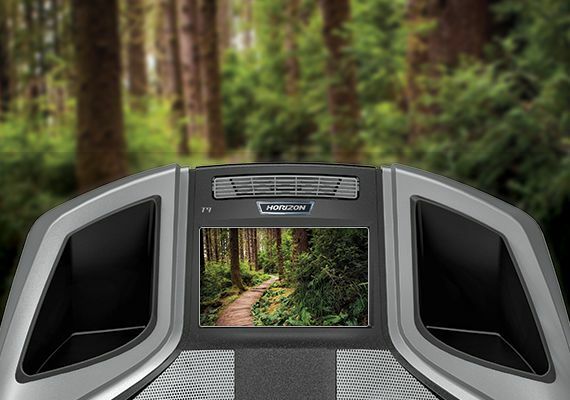 We are very happy with this treadmill. A very well built machine. I wanted a machine to last for some years. I am not a exercise freak but I realize that everyone must exercise to maintain their health. On my old treadmill I got bored very quickly and I found that doing the exercise was becoming a chore. I love to travel and the virtual active trails are just wonderful to keep my interest. My workout is over quickly. 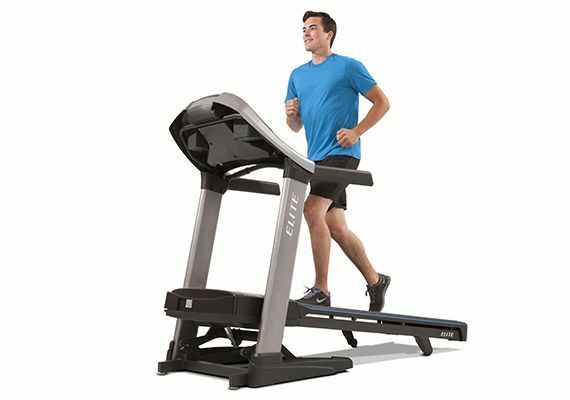 I do not want to keep score of what I am doing I am not competitive at all but I do want to do some exercise This treadmill allows all this and more if i need it in the future. Such a quiet treadmill! 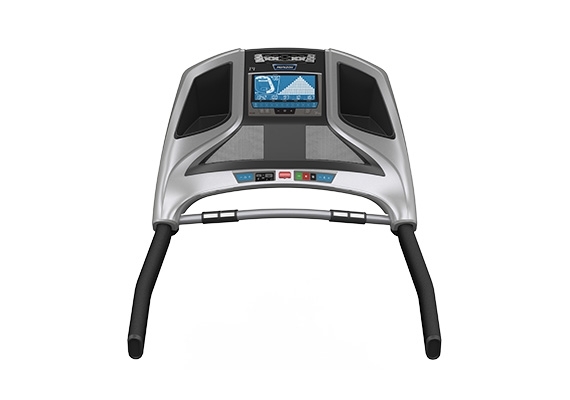 The cushioning of the deck makes running/walking so much more comfortable! The different options for workout programs will definitely keep the boredom factor away. 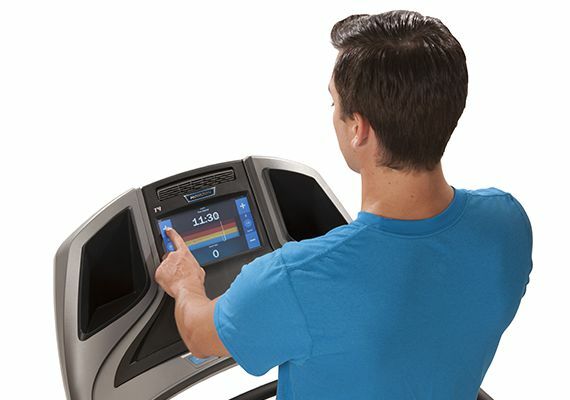 The only negative is when we sign in to our Via Fit accounts from the treadmill, we sometimes have to do this 2-3 times before it actually connects. Hi Kathy! I hope things are still going well with your workouts. I saw you were having some difficulty with the ViaFit account. 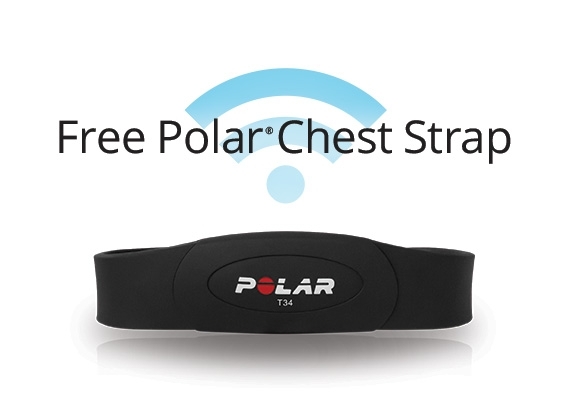 Please try the following: After waking a machine up from Power Save Mode, wait for the Wi-Fi chip to establish a connection with the network (45-60 seconds) before starting a workout. The Wi-Fi icon will flash while it attempts to connect, and will become solid when the connection is established. 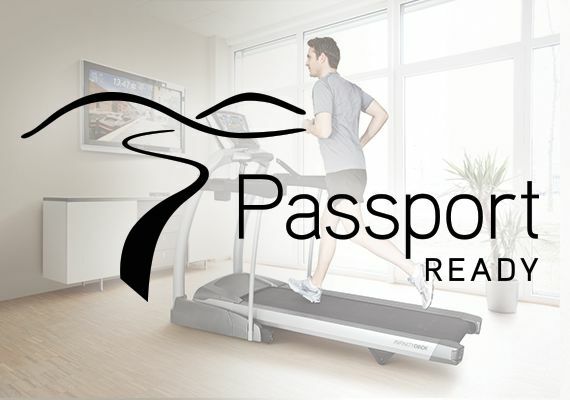 Once the connection is reestablished, the most recent user will be automatically logged in and the workout will post to that user’s account. If this doesn’t resolve the issue please contact Customer Tech Support for assistance. johnsonfit.com/support Happy Exercising! 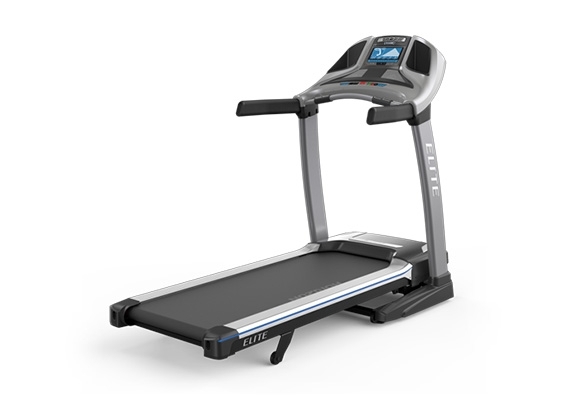 Find a comprehensive list of parts and shop now on parts.johnsonfitness.com, the official site for Horizon Fitness Elite T9 replacement parts.